Not a big fan of the materials being used to create Converse ever since Nike took them over. The materials feel a lot cheaper, almost like plastic feel. 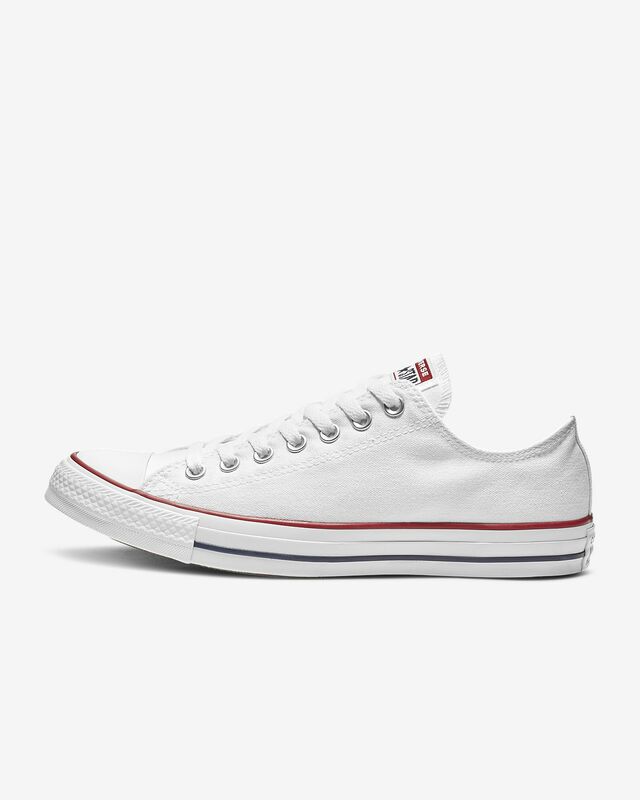 Got these for the wife who has a great chucks collection as well. 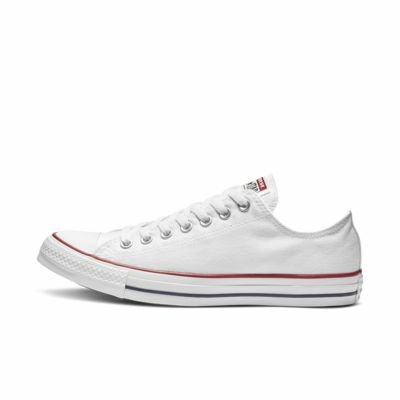 Nothing is quite as classic as the low top chucks. They do run large and for her she takes a half size down, ie normally a 7 but wears a 6.5 in chucks. We both love the classic look and the new and improved insole has made wearing chucks all day at work or for fun no problem. Excellent shoes! Shipping was super fast - just 2-3 days! You will have to size DOWN. My brother has worn these for years. I ordered his usual size 10 for a Christmas gift. Upon opening, he immediately commented that they looked big. They were loose all over, width and length. There was a thumb space between his heel and the back of the shoe. I'm returning and re-ordering, but I'm just not sure if he needs a whole or half size smaller.